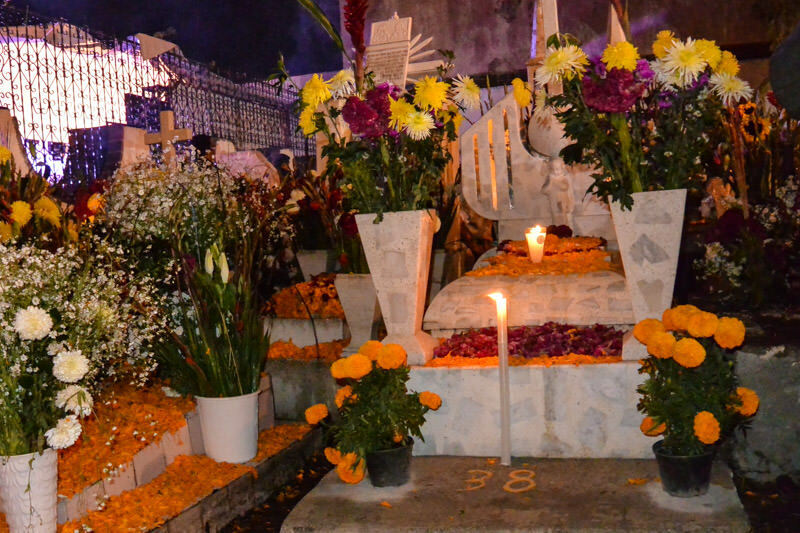 Day of the Dead is best experienced in San Andres Mixquic, Mexico. Here’s how to do it! 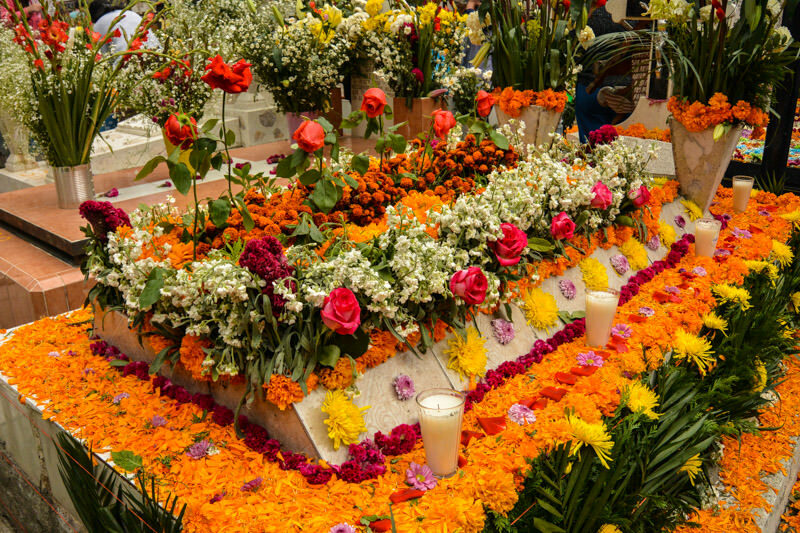 Thinking of coming to Mexico for Day of the Dead? 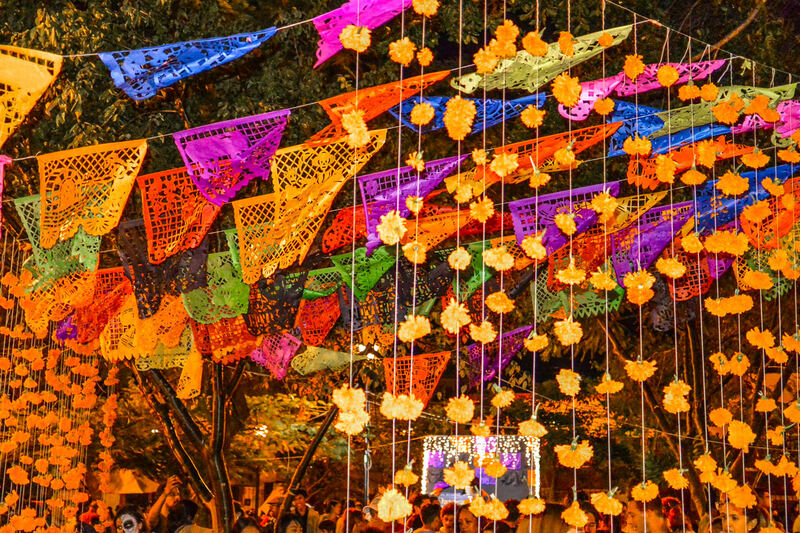 San Andres Mixquic is where you should go if you want to be based in Mexico City! 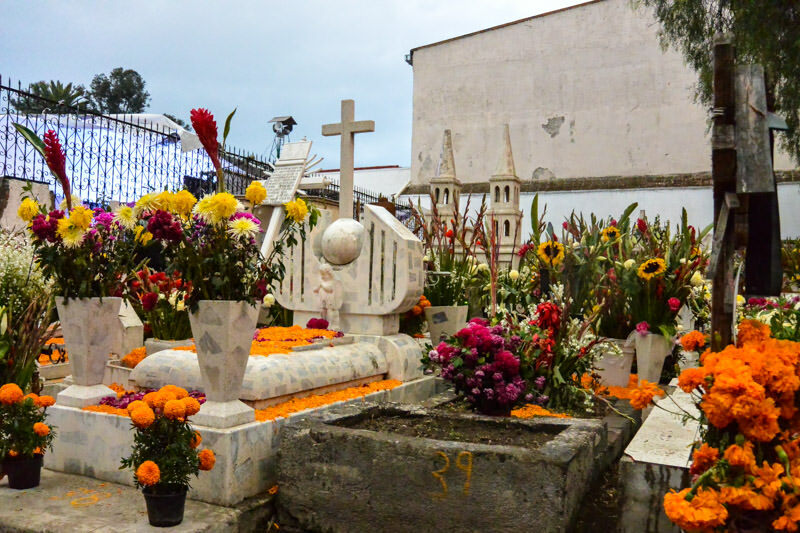 Is Oaxaca the ultimate place to experience Day of the Dead in Mexico?